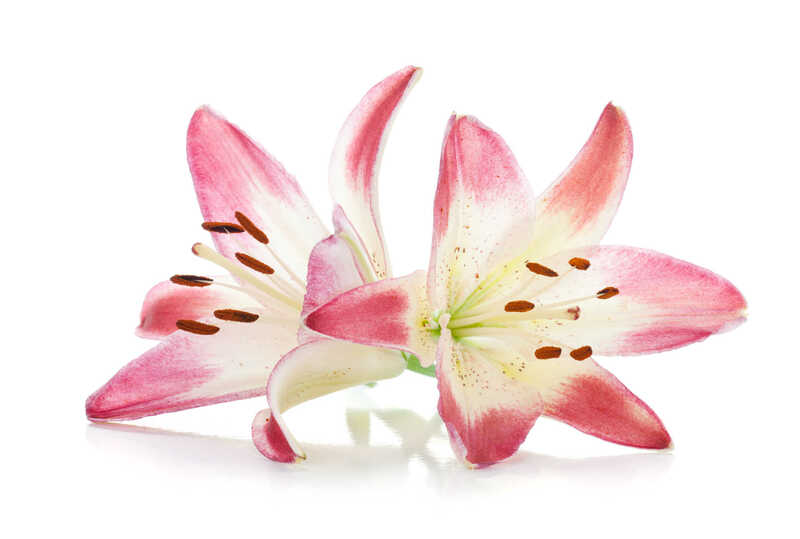 Lilly's Beauty Room is based in Harpenden, Hertfordshire and offers a range of luxury beauty treatments for the face and body, exclusively for women. From rejuvenating facials to relaxing massages, and eyelash extensions to beautiful manicures & pedicures. Lilly trained at Champney's School of Health & Beauty, and is highly qualified in a range of beauty treatments, which she provides in tranquil surroundings, right in the heart of Harpenden.